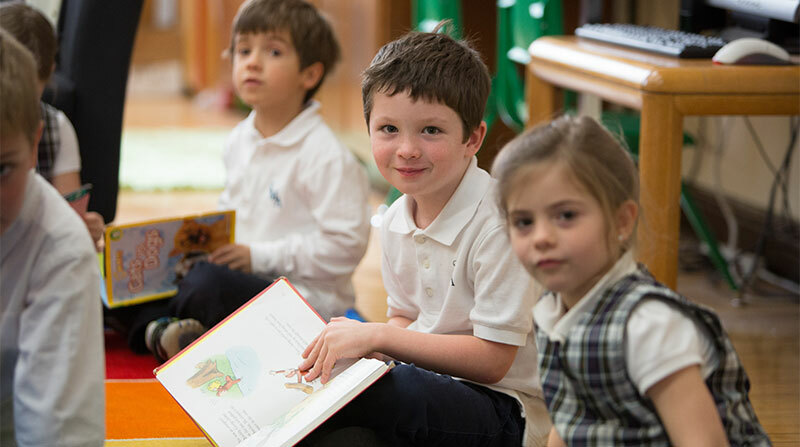 St. Mary of the Angels School offers extended day care from 7:00-7:50am and then from 3:00-6:00pm for all students, Preschool - 8th grade. Join us for some old-fashioned summer fun at Camp SMA! The camp incorporates off-site field trips, outdoor water games, weekly library visits, crafts, and much more. Your child need not be a current student to attend summer camp. Click the Pricing and Registration button below to learn more and apply. Please drop the completed Summer Camp Pricing and Registration Form above at the school office, or scan and email to our Extended Day Program Director Debbie Serafini-Smith, dssmith@sma-school.org. Please drop the completed Extended Day Pricing and Registration Form above at the school office, or scan and email to our Extended Day Program Director Debbie Serafini-Smith, dssmith@sma-school.org. We have structured our Extended Day Program to further support the needs of our families, both before and after school, recognizing the fact that many are dual-income households. We promote an academic enrichment program that combines supervised homework time with physical activities, logic games, and arts & crafts. 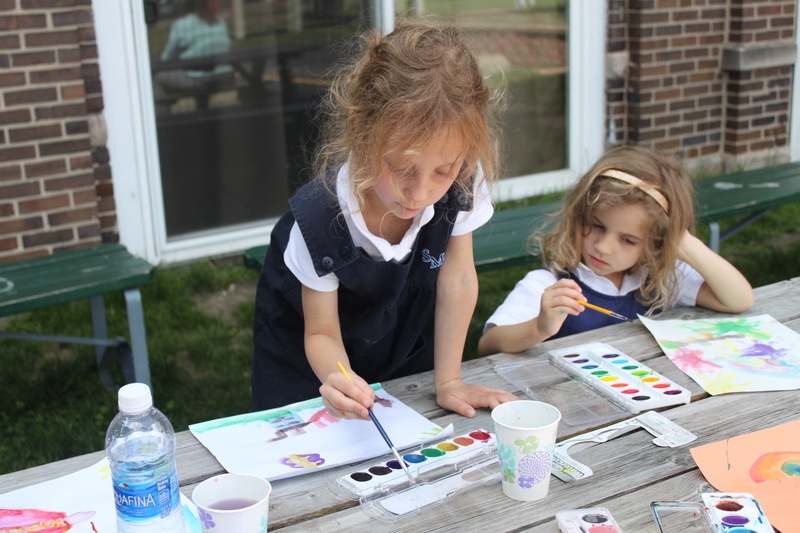 In addition, we host numerous after-school clubs and enrichment classes that are open to all students. 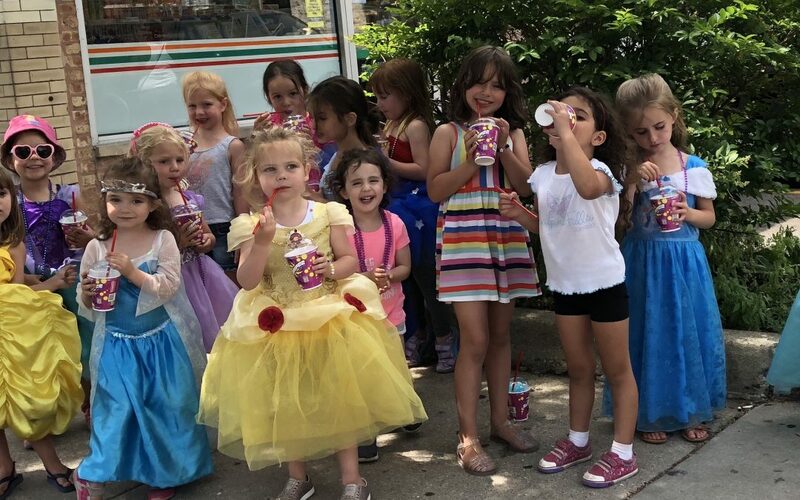 To support our school's mission, we strive to expose our students to as many culturally-enriching and physically diverse activities as possible! Open to all students - Preschool through 8th Grade. Before School Care runs from 7:00-8:00 a.m., Monday-Friday. Breakfast is available for a nominal fee. After School Care runs from 3:00-6:00 p.m., Monday-Friday. Snack included. Several pricing options available. Annual Family Registration Fee also required. Day-Off (until 5:00 p.m.) and Half-Day-Off (until 6:00 p.m.) field trips also offered for an additional fee. 2-3 enrichment clubs/classes are offered each season (Fall, Winter, Spring) for an additional fee. Open to all students. 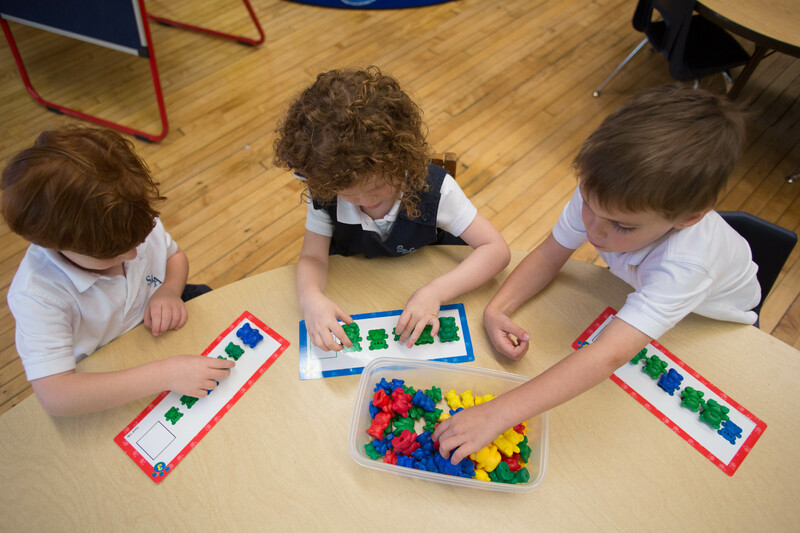 Contact: For more information regarding Extended Day programming, schedule or fees, please contact Director Debbie Serafini-Smith, dssmith@sma-school.org or at 773.486.0119,any time from 10am-6pm.